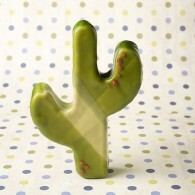 Nothing says "Southwest" like Santa Fe! 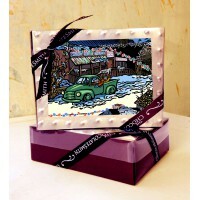 And nothing says "Chocolate" like ChocolateSmith! Put them together and you get the most unique chocolate experience in the world. 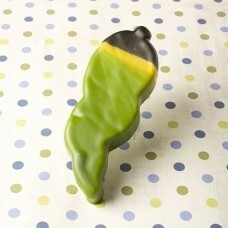 Our Chili Chocolates are made with local red and green chili and come in any shape you could desire! Chili Chocolate Barks, Samplers, Roundlets, Bon Bons and Wax-Covered Chocolates complete the round-up of Southwest Flair. Red or Green? That is the question when it comes to chili in the Southwest. 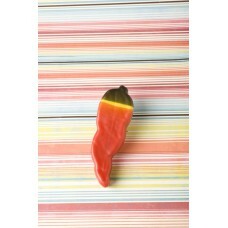 Our Green Chilis are fil..
Red or Green? That is the question when it comes to chili in the Southwest. Our Red Chilis are fille..